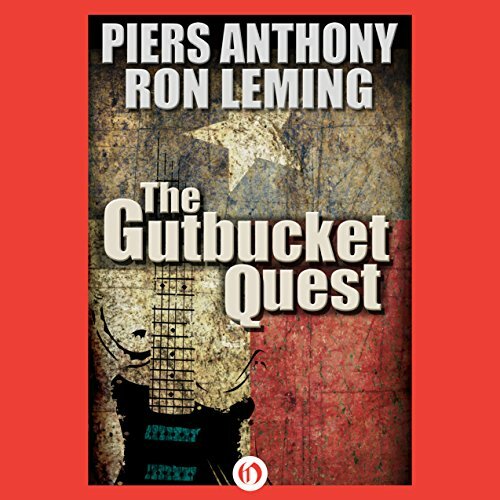 Showing results by author "Ron Leming"
Slim's a Texas bluesman of a certain age, down on his luck, and just about broke - but hey, that's what the blues are all about. Then, one day, in a single hot burst of lightning that comes straight up out of the ground, Slim finds himself in Tejas. Not Texas, but somewhere else. It's a little bit magic and a whole lot different, but the blues are the same. And the blues - manifest here in the form of a maple-necked pearl-gray Fender Stratocaster with blue-chrome pickups a.k.a. The Gutbucket - needs him and needs him bad.